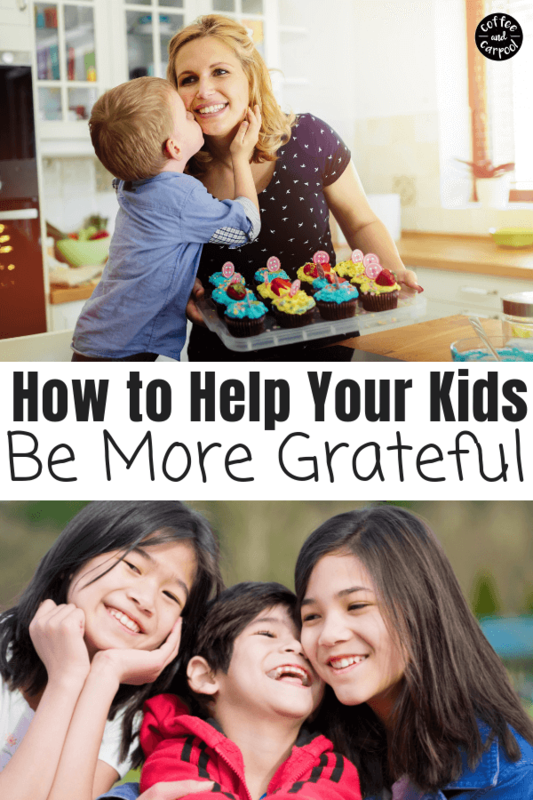 Inside: Do you want to help your kids be more grateful? And here’s why we absolutely need to teach our kids to be more grateful to help them be happier and kinder. My daughter seriously just had a temper tantrum. But the problem with that is, she isn’t 2. She has the words she needs to tell me what’s wrong. 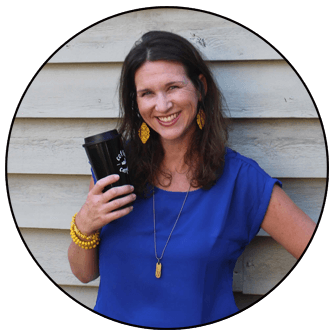 She has the emotional intelligence to recognize when she’s upset or frustrated or plain mad. She wasn’t tired or hangry or overstimulated. But the tantrum happened anyways. She was mad she couldn’t have a second donut. Really? That’s what set you off? The first donut packed with sugary goodness on our vacation wasn’t enough? You’ll only be satisfied and happy if you have a second one? I can’t lie…I got mad. I couldn’t believe how ungrateful she was being. And how rudely she was talking to the people who pay for the things in her life. People who pay for vacations and donuts and wifi. We needed to halt this entitlement behavior quickly and help her focus on being more grateful. She needed to realize all the things she has in her life that she ought to be thankful for. She has to focus on the things she has, rather than the list of things she doesn’t have. 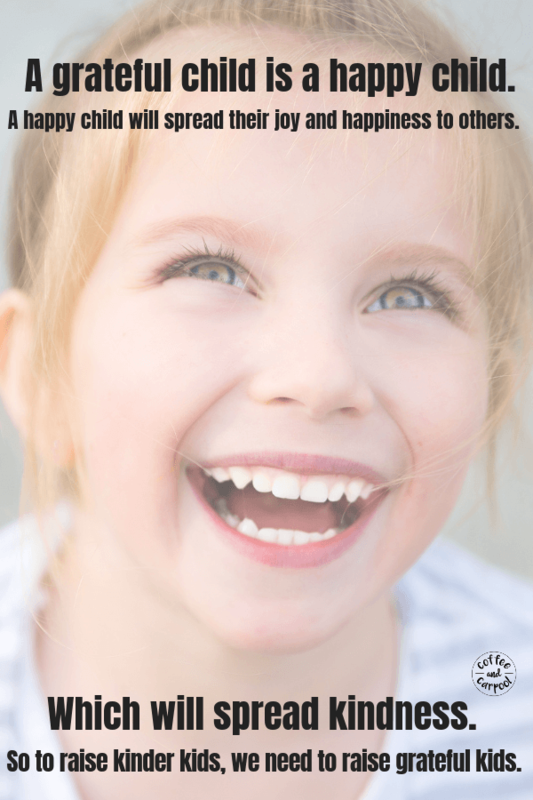 We had to help our daughter, and all of our kids be more grateful. Research has shown us time and time again that grateful people are happier people. When we take the time to appreciate the world around us and what we have, we focus on the things that really matter. We focus on our family. We focus on our health. We focus on the fact we are where we are and can take a deep breath in. 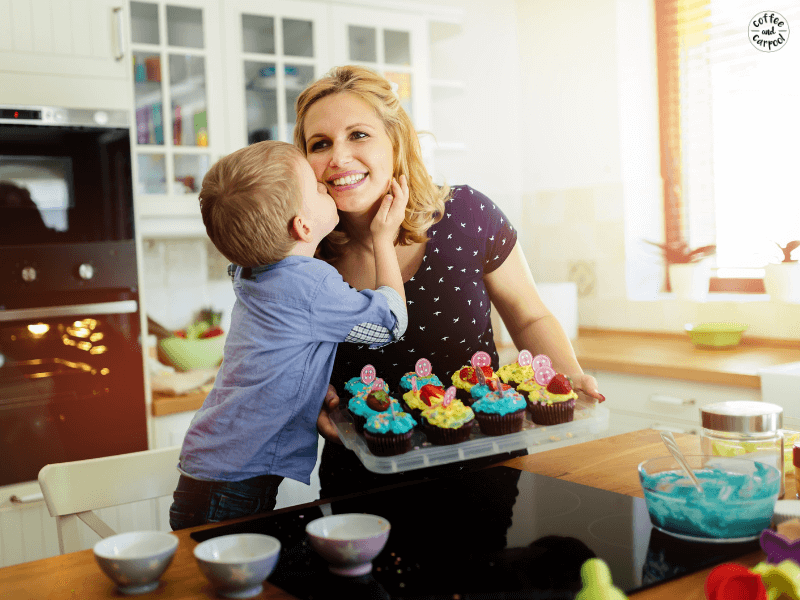 When children take the time to focus on what they’re thankful for, they will have more positive moments in their days. More reasons to find internal happiness. More reasons to feel love and peace and mindfulness. And kids who are satisfied and happy with what they have and don’t constantly search for more or need to have more or wish they had more will feel more content. More joy. Even more happiness. And in turn, grateful kids will lead happier lives. They’ll spread that happiness and joy to others. 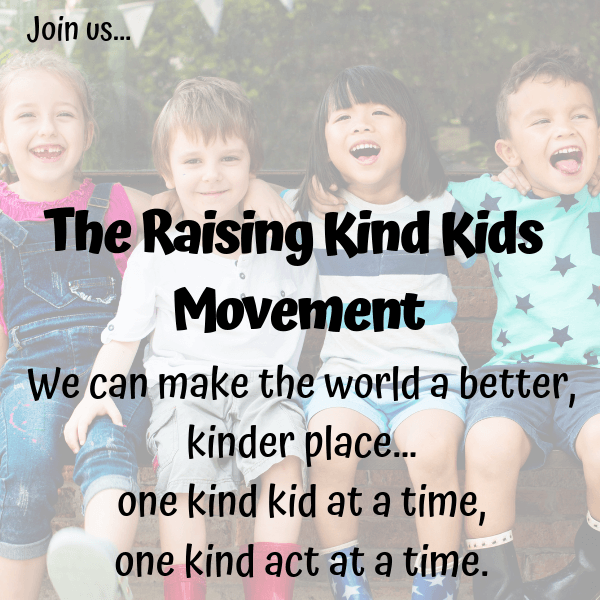 So raising grateful kids will, in turn, make them kinder people. And our kids will be kind to others because they already feel fulfilled and as if they have enough in their own lives that they can share it with those around them. But teaching our kids to be grateful is not always easy. Especially in this digital age of instant gratification. Finding the show they want to watch when they want to watch it at any time of day. Seeing a photo they just took rather than waiting for it to be developed. Finding the answer to a question without going to the library and looking it up in a card catalogue or Encyclopedia. And it can lead parents to wonder, are our kids spoiled? And if they are, what can we do to turn it around? Like most parents, my husband and I work hard to give our kids not only the things they need, but also the things they want. We were both born into privilege, and could, therefore, afford to go to good schools, and now have successful careers. Our kids want for very little in life because of our hard work and our luck. So are they spoiled? Yes and no. We say ‘no’ to our children all the time. Our Christmas, Hanukkah, and birthday shopping stays on budget. Mostly. I rarely purchase things when they ask for them in a store. My go-to phrase to keep the gimmes under control works like a charm. But many simple things have become automatic yeses, slowly over time. Things like playdates. Screentime. Dessert. Lemonade for meals out. Choosing the music we listen to. And I realized that since I often said “yes” to those things, the specialness of it was gone. And therefore these things were no longer received with joy or appreciation or gratitude. I eat dinner, I get dessert. I’m done with my homework, I get screentime. I have no obvious plans, I get a playdate. And so in a sense, my kids did become spoiled. They felt they deserved those things. And that’s an awful case of entitlement. And the part that made me really, really mad? It was partially my fault. I had let them slip into becoming ungrateful. 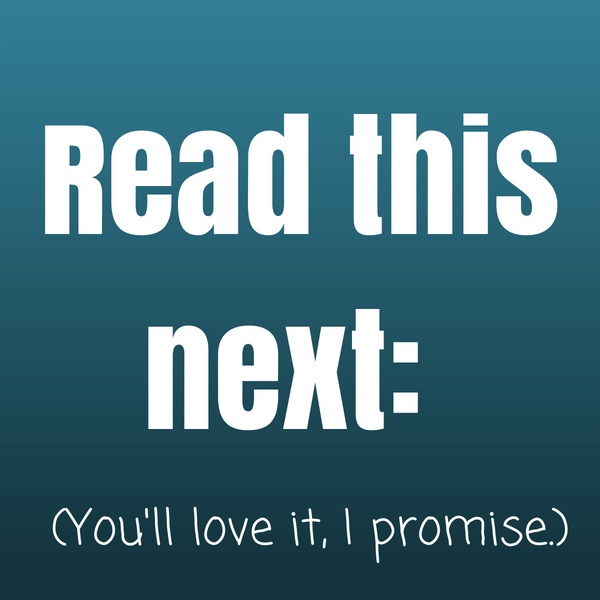 Sure, I make my kids say “thank you.” And they often say it without reminder prompts. But did they mean it? Were they really thankful they got to order lemonade rather than water? Were they truly grateful screentime was offered up? Were they impressed dessert was served? 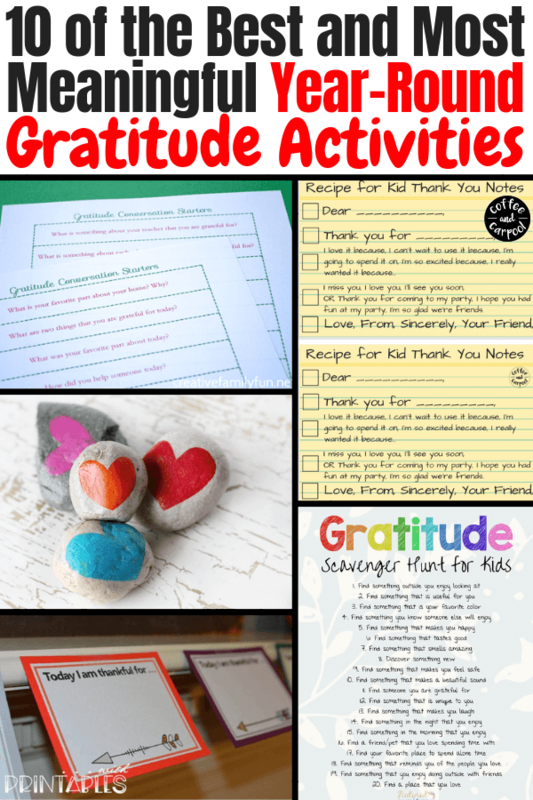 We had to figure out a way to help our kids be more grateful. We work on being grateful often. We have a Gratitude Pumpkin we create every year. And my kids write in gratitude journals like this one. They write thank you notes for the gifts they receive. And they tell us every night the one thing they’re most thankful that happened that day. But to curb this particular entitlement and lack of thankfulness, we had to kick it up a notch. 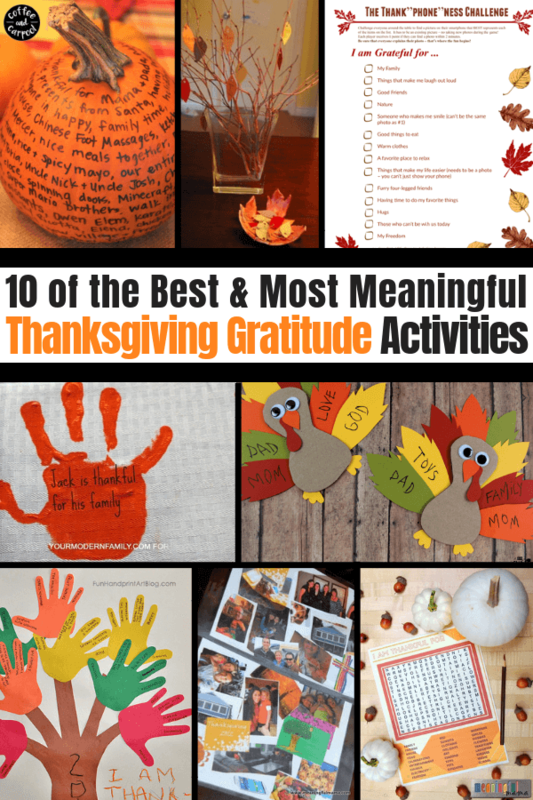 Our normal go-to grateful activities weren’t going to cut it. Dessert is special. Screentime is special. Donuts for breakfast on a family vacation is really, really special. And to remind my kids of that specialness, we took it all away. Dessert was no longer a foregone conclusion if they ate dinner. And we started to make them “earn” the fun stuff. And when they forget to speak with kindness or when I have to repeat myself because they chose not to listen to me, the sweets stay in the cabinet and the screens stay off. They learn they have to earn the things they want in life. Some things will inevitably be handed to them by luck or by the trickle-down of our hard work. But lemonade and donuts and screen time? That they can work towards. And our kids are more grateful to receive them when they earn them. They thank us profusely when they do get dessert or play a game on an iPad. But if they forget to be thankful and grateful, we tighten it back up again as a friendly little reminder to not assume sweets and treats and playdates are a must have. They’re a nice to have. So we must be grateful for donuts and lemonade and access to the family computer. Because remembering to be grateful for the things in our life is what makes our lives sweeter. It’s how we find our own true happiness. And it’s how we learn to appreciate both the big things and the “small” things in life. Like a donut for breakfast. Surrounded by a family who loves you for you and wants to buy you the donut.